Now there is a cleaner and better homepage out on the net for L.R.D. It will updated with som more info about us and our courses. 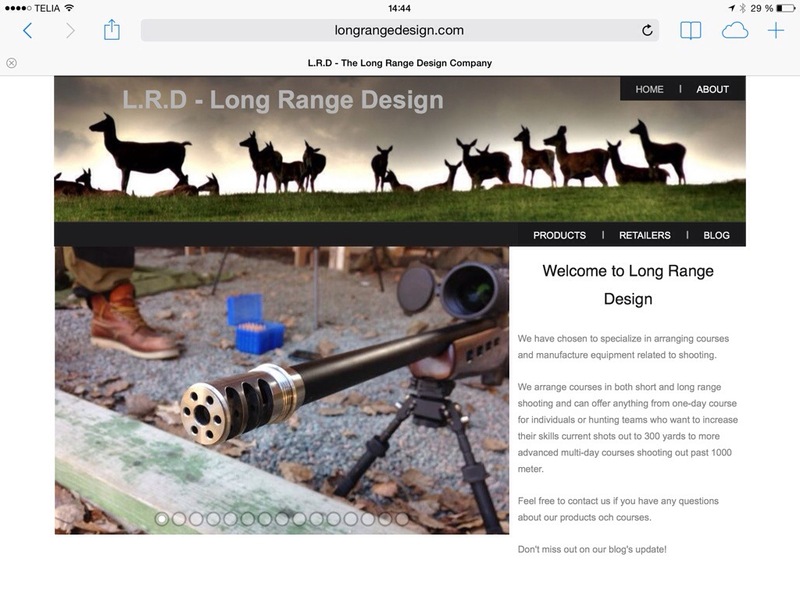 As you might know L.R.D uses the longrangedesign.com, longrangedesign.se and langhallsskytte.com as adress to hompage and blog.